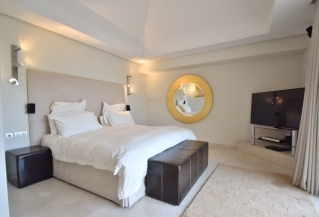 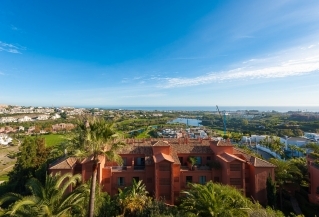 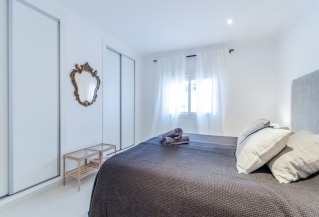 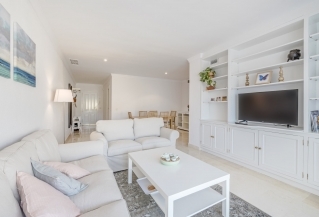 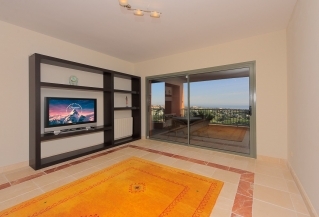 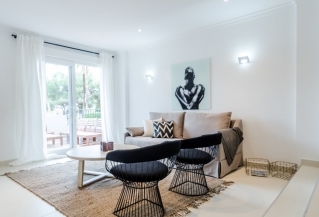 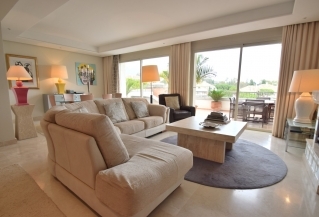 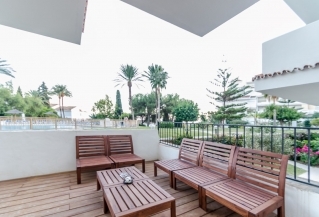 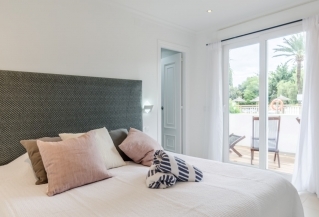 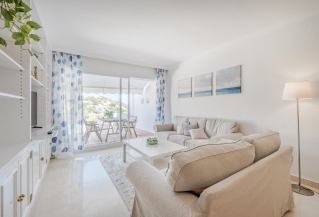 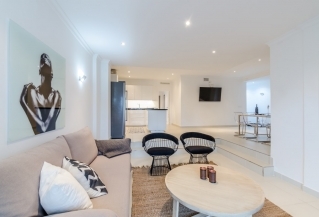 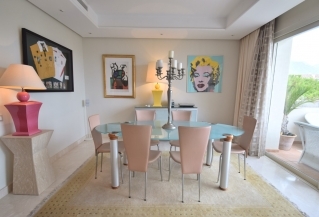 Look at our range of 3 bedroom long term apartments for rent in the Nueva Andalucia, Marbella & Puerto Banus areas. 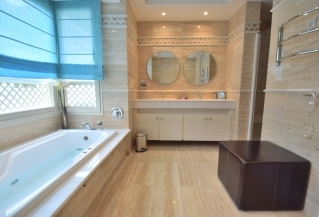 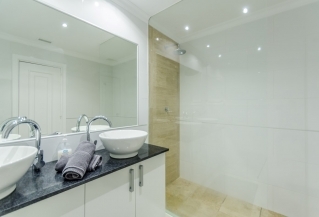 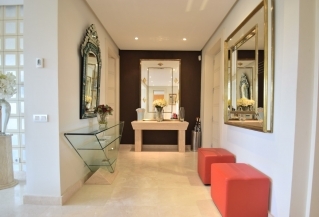 You can choose from apartments, duplexes and penthouses. 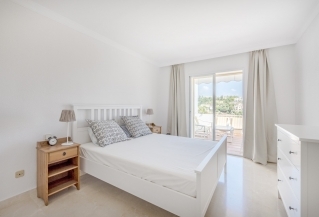 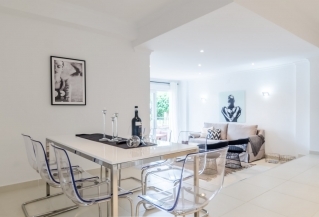 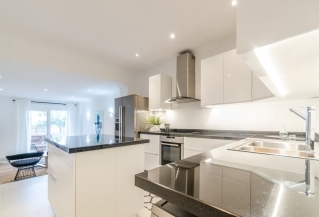 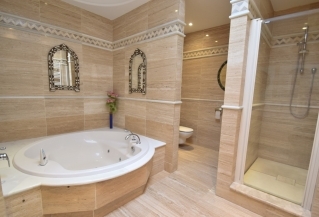 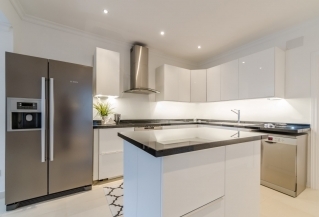 If you would like any more information or assistance regarding long term rentals or lets of two bedroom apartments then please do not hesitate to contact one of our team for more information. 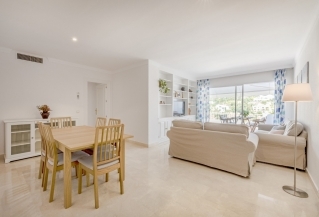 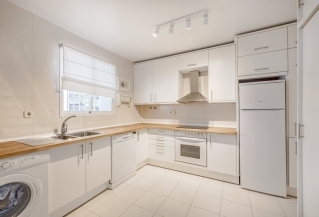 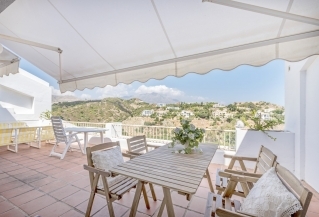 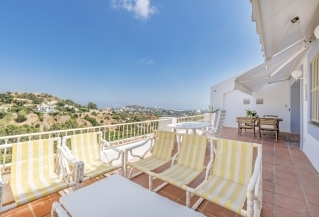 With offices in Nueva Andalucia, we have over 20 years of experience in long term apartment rentals. 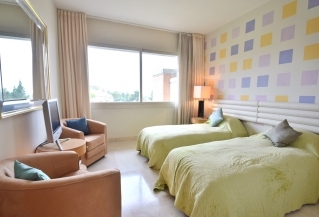 If we do not have the apartment or flat that you are looking for we will make every effort to locate it. 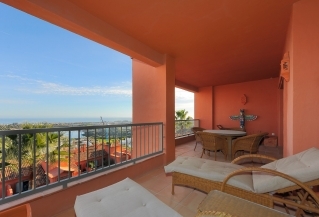 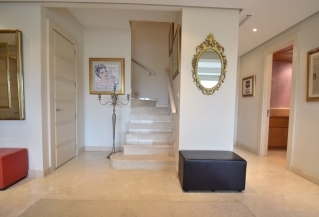 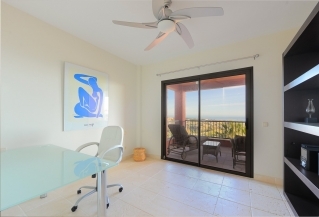 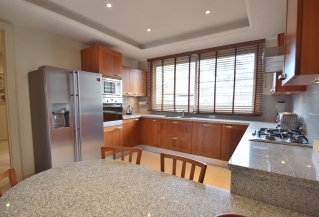 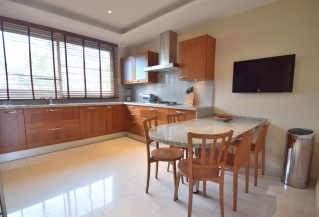 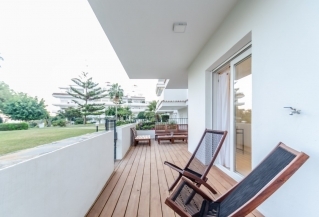 A spacious three bedroom penthouse available for long term rentals in La Trinidad; an exclusive complex with 24 hour security in a great location. 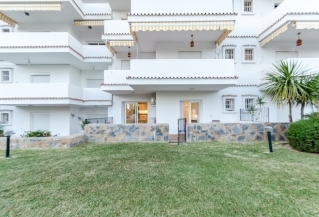 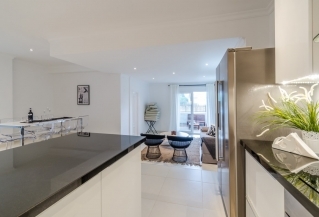 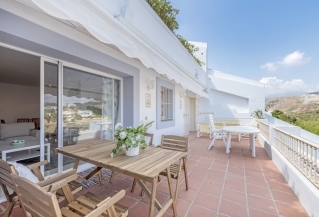 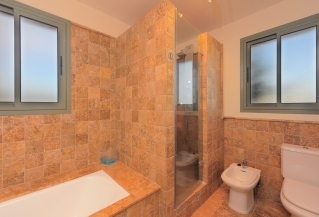 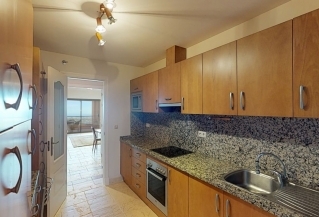 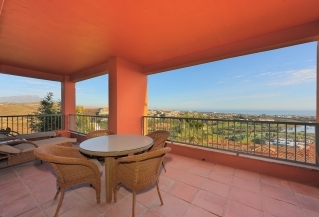 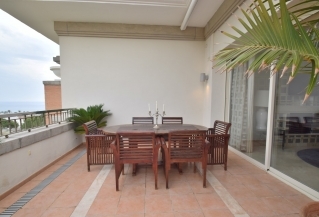 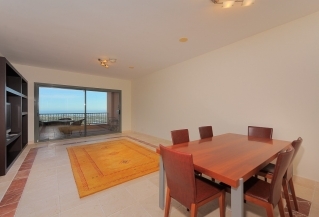 Built on two floors with terraces on both levels and lovely sea views.